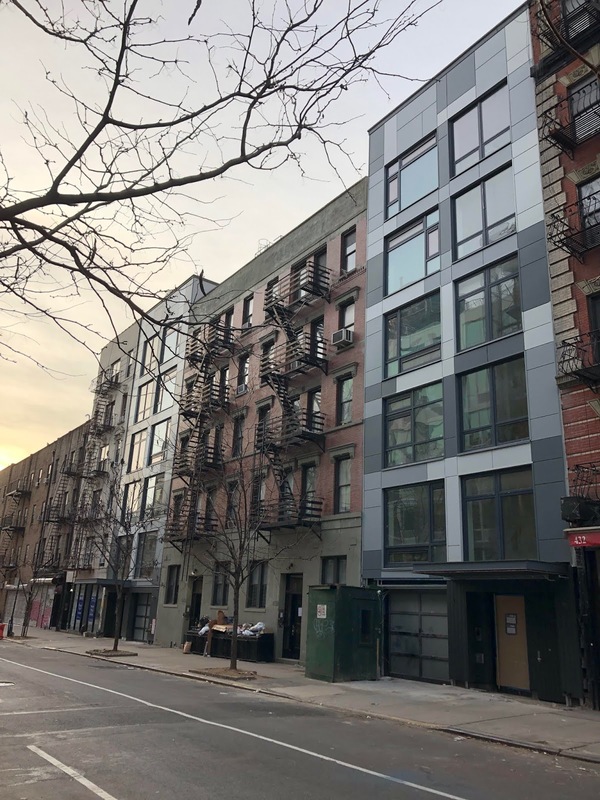 Last we heard anything about Thirteen East + West condos, there was a report that the recently constructed twin residences on 13th Street between Avenue A and First Avenue were to be the first major assets in NYC to be — drumroll — tokenized on Ethereum. However, those blockchain plans didn't pan out. Now, as The Real Deal first reported, the developer, the Amirian Group, is auctioning off the condos for instant liquidity. Bidders who want to take part in the auction have to place their bids and a $500,000 deposit by Jan. 29. If there are multiple offers, the highest potential buyers will take part in a runoff open outcry auction.